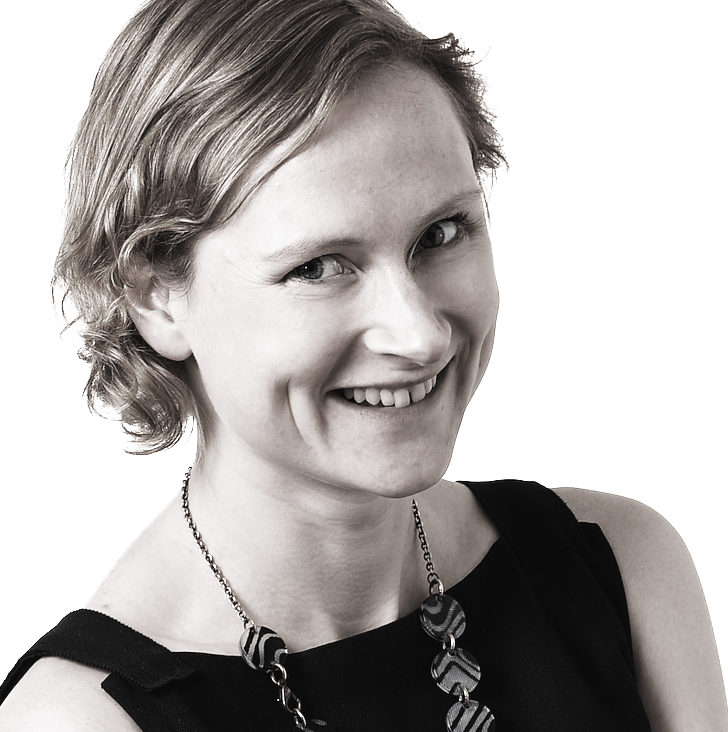 Olivia Sprinkel is a communications consultant, specialising in sustainability and engagement. She is also a creative writer and thinker and the author of The Creativist Manifesto. 2011 has been the year of seeing – taking a picture every day and reflecting on seeing . Half-Finnish, half-American, Olivia is resident in London. OS: The future I choose is one where we are not just consumers, but creativists. At the moment, the identity that people are given in society is consumers. Consumers are passive. If we are to move to a more sustainable future, we need an alternative identity that we can take on. Creativists are active. Creativists connect, create and act. And creativists choose the future they want! of his existence into the realm of purposefulness and freedom …”Freedom is also a key theme of his, explored in ‘The Fear of Freedom’, as is love, explored in “The Art of Loving”. OS: Choose to create one thing a day – and being aware that you are choosing to do so. This could be singing a song to a child, writing a postcard to a friend, taking a picture, knitting a few stitches, cooking a meal. Or simply creating a moment of stillness and being mindful of our breathing. This year I have been taking one photograph a day, and I have found that I have become more aware of and connected to the world around me through taking the time to see. OS: One organisation I have been impressed by recently is ‘Peace One Day’ – you can vote for peace by supporting their call for a Global Truce on 21 September 2012. Peace is non-violence in all its forms – from peace at home, to peace in our countries. And one day of peace does make a difference – for example 4.5 million children have been vaccinated against polio in Afghanistan on Peace Day in the last four years. Bjork – or more specifically her new iPad app for her album – I saw Scott Snibbe who worked with Bjork on the app talking about it the other day, and it inspired me about the future of interactivity and creativity – as well as being about music meeting nature via technology. Dalston Farm Shop – as an example of what can be done in a community – who would have thought that you could have a mini aquaponic fish farm in Hackney? Not to mention chickens on the roof.